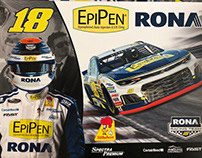 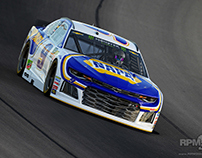 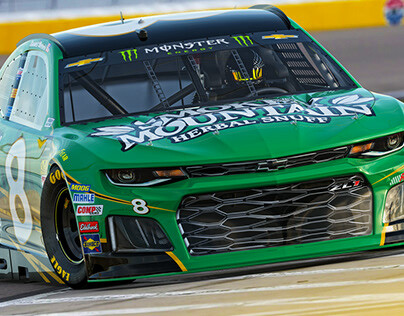 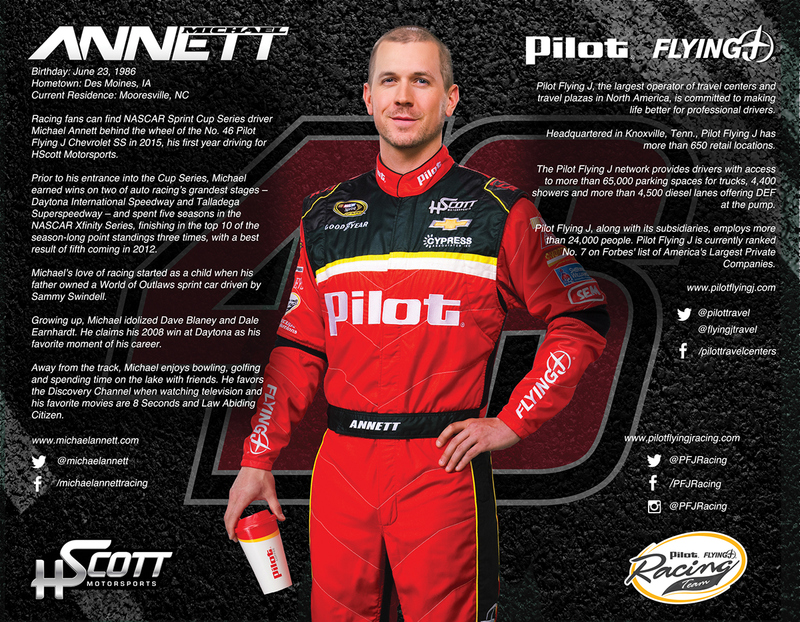 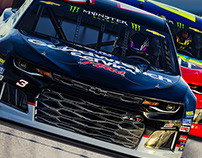 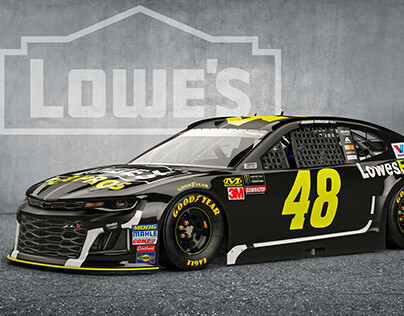 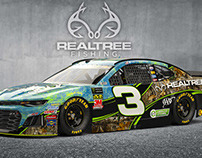 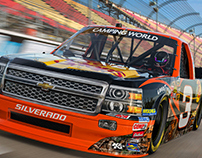 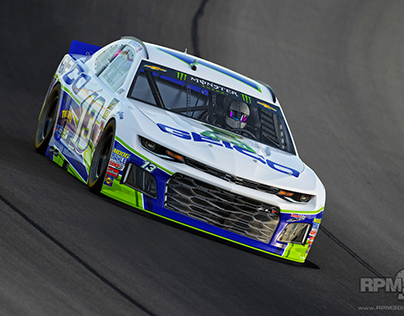 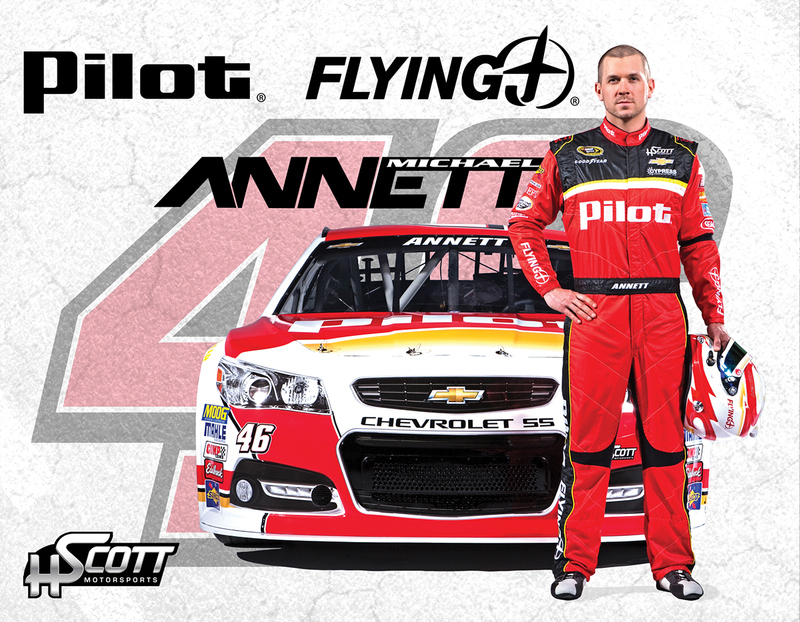 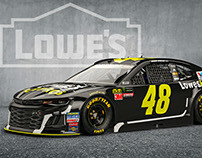 RPM-3D, Inc. was contracted to design the Hero Card for the #46 Pilot Flying J NASCAR Chevy SS Team of HScott Motorsports piloted by Michael Annett. 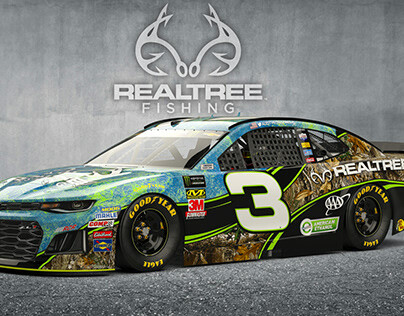 RPM-3D, came up with several designs but we finally decided on a more simplistic design shown in the top 2 images. 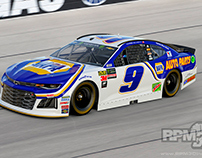 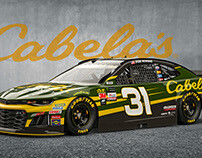 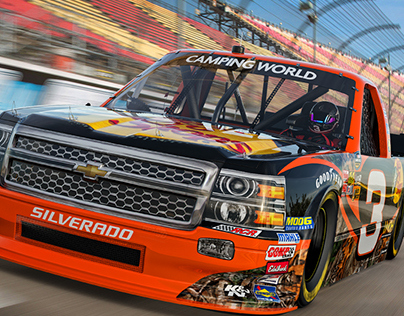 3D NASCAR Render for NASCAR PINTY's Series Driver.